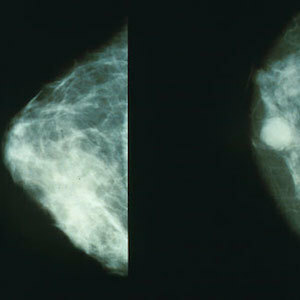 Mammography is the standard imaging examination for breast cancer screening. Interestingly, a new study published in JAMA Oncology provides no audit-based evidence on specific age cut-off point for breast cancer screening. The finding supports guidelines for encouraging screening on the basis of individual patient values, comorbidities, and health status. 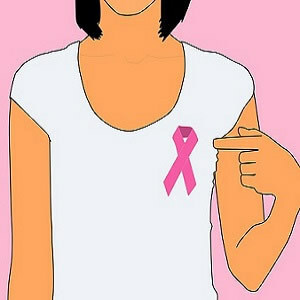 Mammography screening has substantially reduced death rates from breast cancer. Over the past decade, different interpretations of the evidence on outcomes have resulted in various screening guidelines and debate regarding the balance of benefits and risks of mammography screening. Part of this debate involves uncertainty about when to stop screening. Using data from the National Mammography Database (NMD), researchers evaluated the association between patient age and screening mammography performance metrics in women 40 years or older. The NMD is a mammography outcomes database with current data from a large proportion of U.S. states. Data for 5.680.743 screening mammograms performed at 150 mammography facilities in 31 states, between January 2008 and December 2014, were analysed. These data included self-reported patient demographics, clinical findings, screening mammography interpretation, and biopsy results. Patients were grouped by age in five-year intervals beginning at 40 years. Four screening performance metrics were calculated for all patients and subgroups of patients: cancer detection rate, recall rate, positive predictive value (PPV) for biopsy recommended (PPV-2), and PPV for biopsy performed (PPV-3). Longitudinal trend analysis of performance metrics over time for all age subgroups was performed. Because data on false-negative cases were not available, sensitivity and specificity analyses could not be done. Of the 2,593,146 women examined, 91,697 (3.5%) reported personal history of breast cancer, a rate similar to the breast cancer rate among women aged 50 to 60 years in the U.S. Overall, the mean recall rate is 9.6%, with a statistically significant decrease from 14.5% in women aged 40-44 years to 6.1% in women 90 years or older. The mean cancer detection rate per 1,000 screens was 3.74, demonstrating a statistically significant increase from 1.72 in women aged 40-44 years to 6.58 in women 90 years or older. The PPV-2 and PPV-3 also significantly increased with age. These trends persisted in the longitudinal trend analysis of performance metrics over time. On the basis of increasing age, screening mammography performance metrics demonstrated not only a statistically significant upward trend for cancer detection rate (PPV) but also a statistically significant downward trend in recall rate with advancing age, the researchers noted. "These audit outcomes indicate no specific age cut-off point for screening. 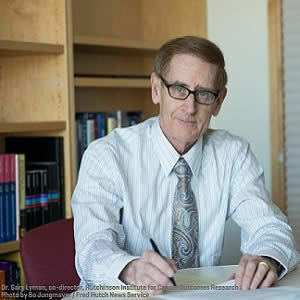 Increasingly favourable screening mammography performance metrics among women aged 75 to 90 years do not provide evidence for age-based mammography cessation; rather, it adds support for guidelines that encourage screening decisions among elderly women on the basis of individual patient values, comorbidities, and health status," the authors wrote. Mammography,breast cancer screening,breast cancer,cessation, Oncology Mammography is the standard imaging examination for breast cancer screening. Interestingly, a new study published in JAMA Oncology provides no audit-based evidence on specific age cut-off point for breast cancer screening.